Frank Ocean seems to be causing trouble in MusicWorld. First, some rappers will no longer collaborate with the Grammy Award winning singer because he’s bisexual(more on that later). Now, he’s being sued for paying homage to the Queen of Hip-Hop Soul. 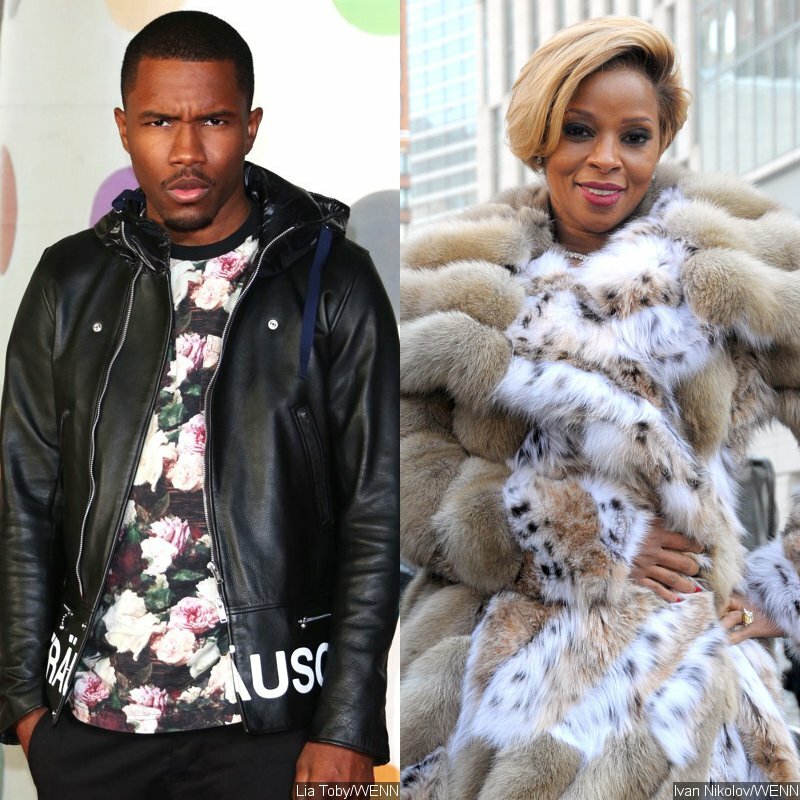 Publishing company, TufAmerica, is suing Frank Ocean for copyright infringement for illegally sampling Mary J. Blige’s “Real Love,” for his song, “Super Rich Kids(my favorite song btw).” TufAmerica owns less than 5 percent of “Real Love” after also suing MJB for illegally sampling as well. I see why the company call themselves TufAmerica, they sue everybody. They will probably sue me for just writing this article. In related-news, apparently Frank Ocean has been hip-hop blackballed, according to autotunist T-Pain. According to an interview with hip-hop DJ Vlad, T-Pain states that some rappers will not collaborate with Frank Ocean because he’s openly bisexual. Although Frank Ocean had won a Grammy, T-Pain states these rappers need Frank on their tracks but don’t want be associated with him because of his sexuality. Hopefully, Frank Ocean will brush these issues of his shoulders and continue to produce some great R&B songs. This entry was posted in Celebri-TEA, Entertainment and tagged dj vlad, frank ocean, Grammy Awards, hip-hop, mary j. blige, mjb, r&b, rap music, t-pain by JimmieValentino. Bookmark the permalink. This is sad. The man is talented, being bisexual doesn’t define who he is as a music industry leader. What are you scared that if you work with him you might be tempted?? IJS lmao! !